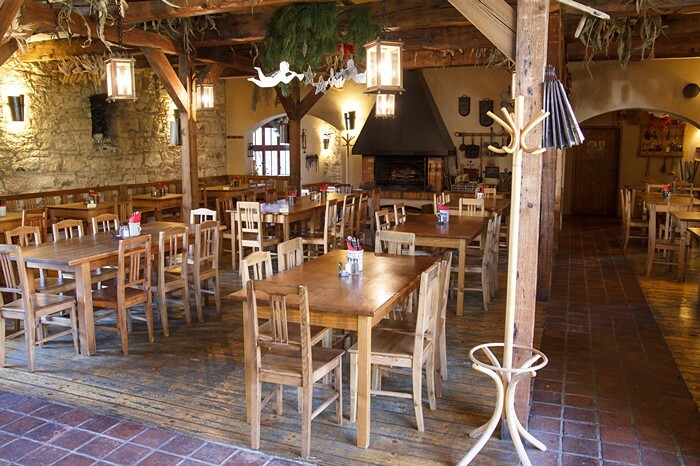 The history of the Břevnov brewery is inextricably linked with the history of the monastery, and is considered to be the oldest brewery in the Czech Republic. 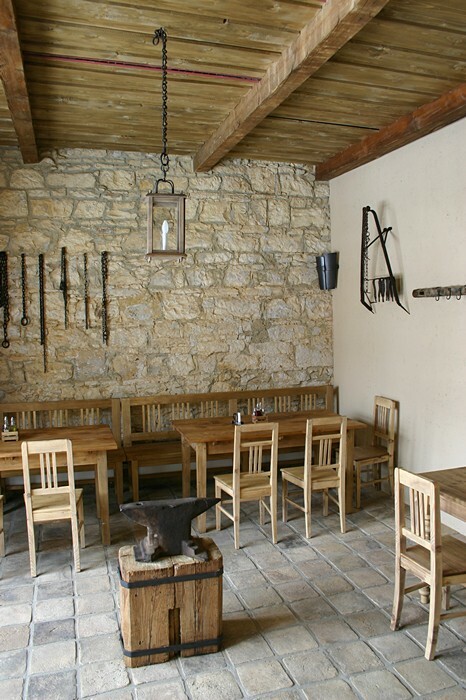 The restaurant “Klášterní šenk” (‘Monastery tap-room’) located in the grounds of the monastery has beautiful beer garden opened in the summer and offers most of the beers produced here under the bradn name Břevnovský Benedict. 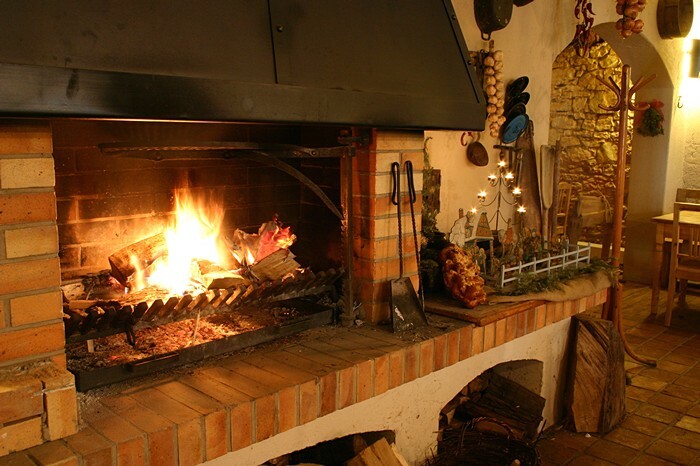 During the Hussite wars, the entire monastery, including its farm buildings, was almost destroyed. It was rebuilt only towards the end of the 17th century. Most notably, Kryštof and Kilián Ignác Dientzenhofer (architects) were involved in its reconstruction. 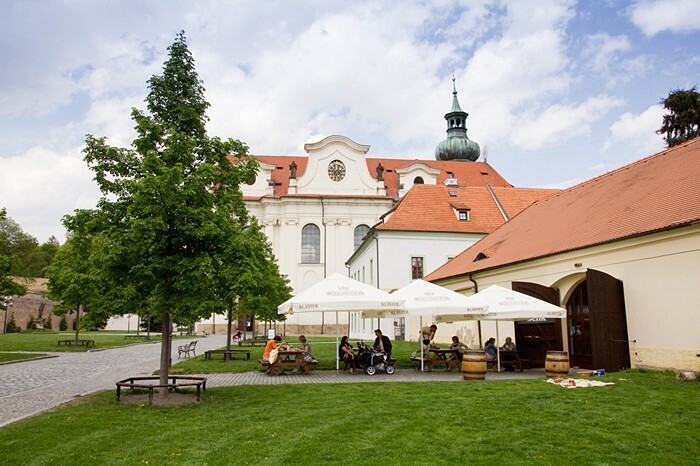 According to the monastery chronicles, the construction of the new brewery took place in 1720. The monastery did not operate the brewery itself, but let it out to various tenant farmers. The original brewery building was demolished when the motorway by-pass to Karlovy Vary was expanded.